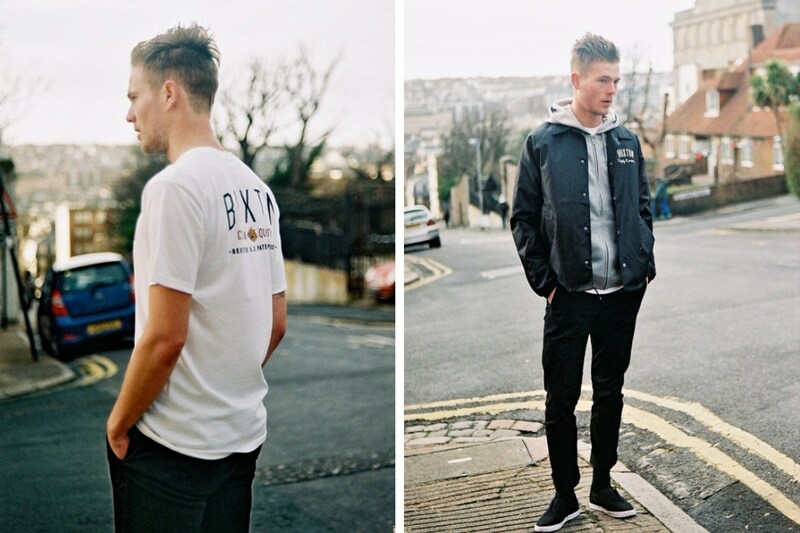 This seasons offering from Brixton has not only seen some great quality product and design, but also some awesome imagery from their look book and catalogue. 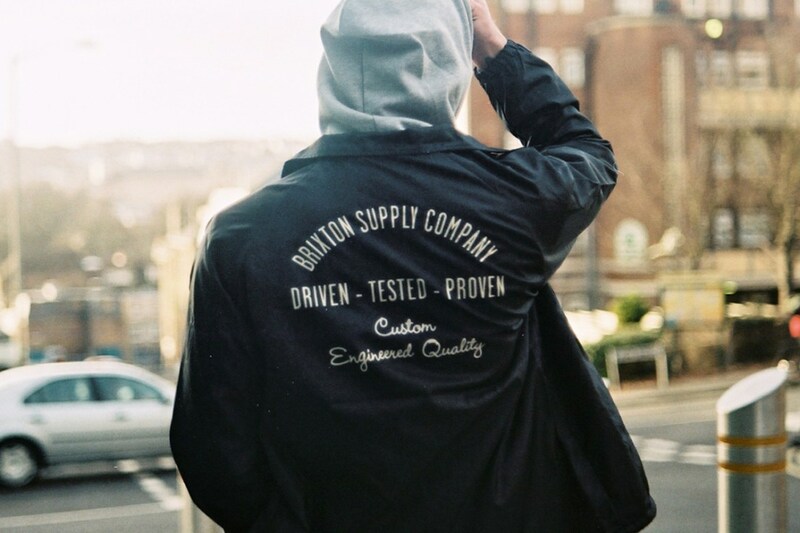 We jumped at the chance to shoot some of this seasons product when it arrived at Select. 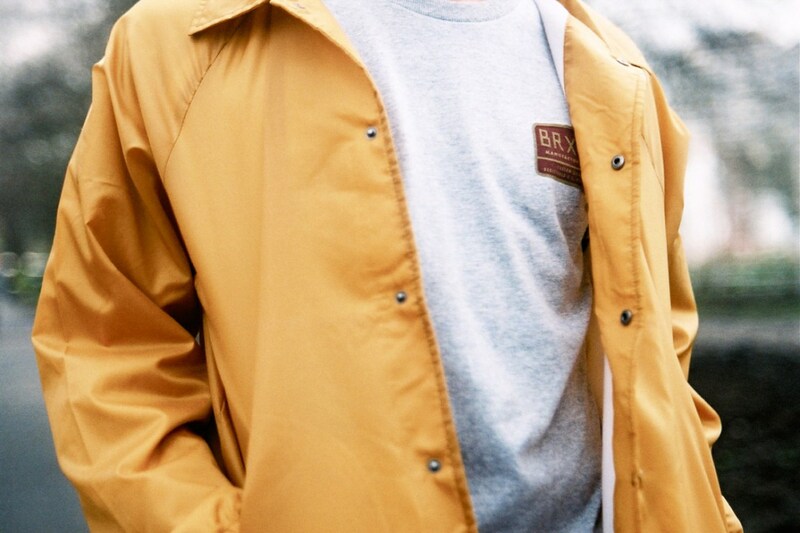 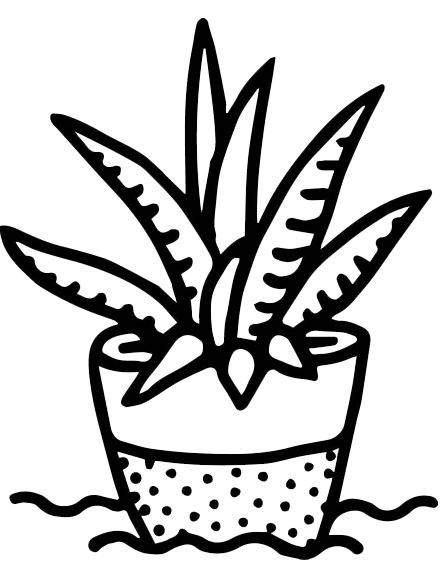 The collection includes simple graphic tees and sweaters, as well as a strong headwear selection. 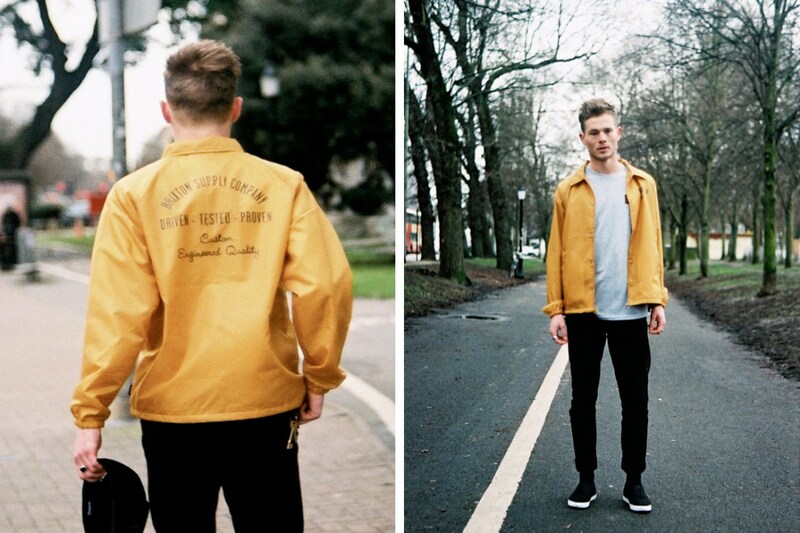 The stand out piece for us has to be the Clyde Jacket, it’s so good we featured it twice! 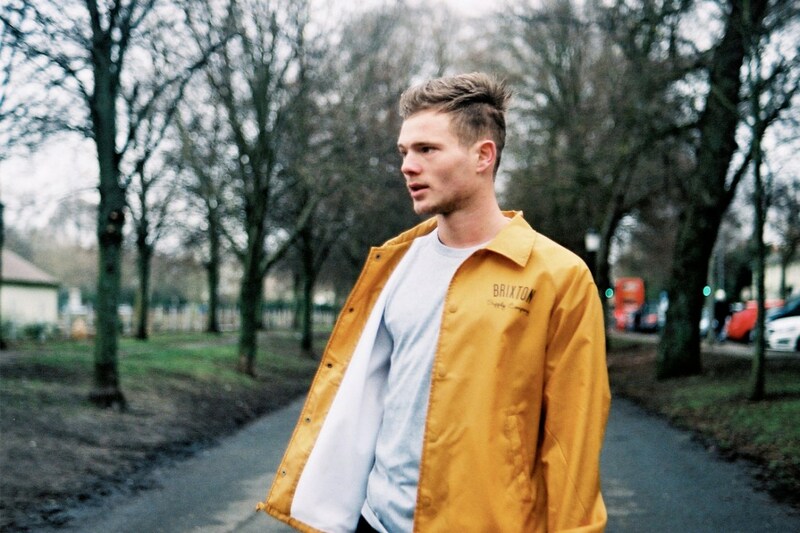 The coach jacket style and simple design makes it a fashion staple for this Spring. 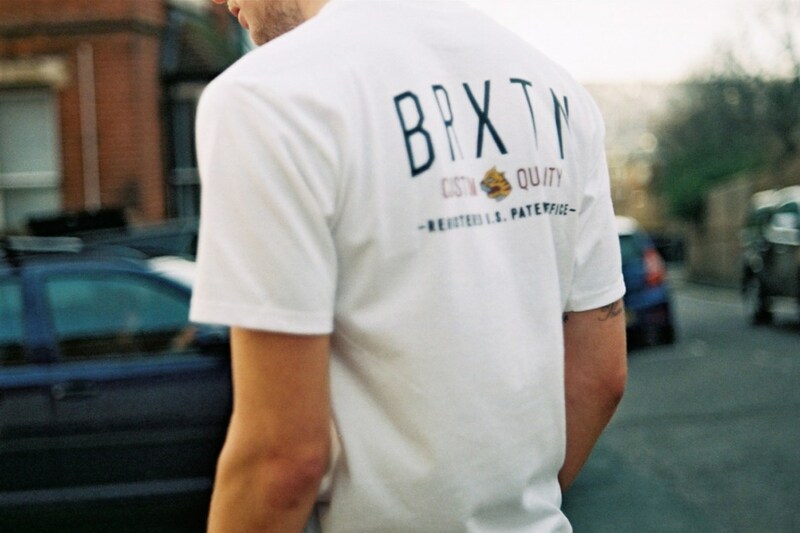 All Brixton product featured is available now at Select Store in Brighton.